Frequent broadcasts on BBC Radio 2 "Jazz Club" has brought him to a wider audience. "The appearance of the Alvin Roy Band at the Barbican, last Sunday, was a triumph for good jazz. The band swung from the start and continued swinging till the last note was played. The enthusiastic crowd demanded encores which ensured that the concert finished 20 minutes later than scheduled...but nobody seemed to mind." 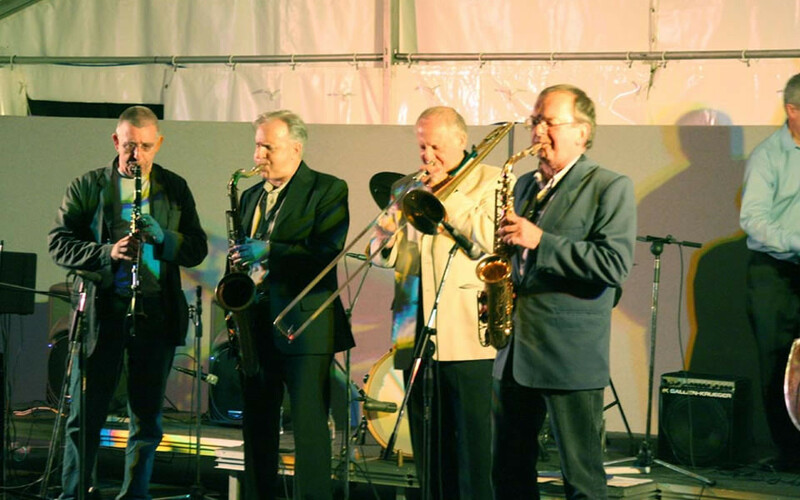 Alvin Roy has appeared on BBC TV and ITV together with reaching the top 20 with "True Blue" Alvin Roy - Now based in Oxford, has led a band since the days of the "Trad Boom", in the early sixties. 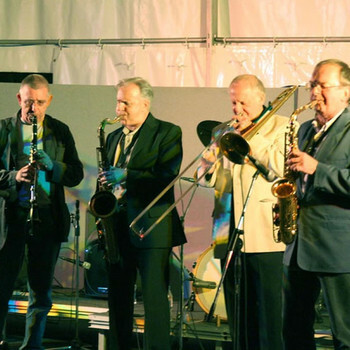 His band won the British Jazz Band Contest in 1960 and immediately turned professional and were billed as Britain's youngest professional jazz band.